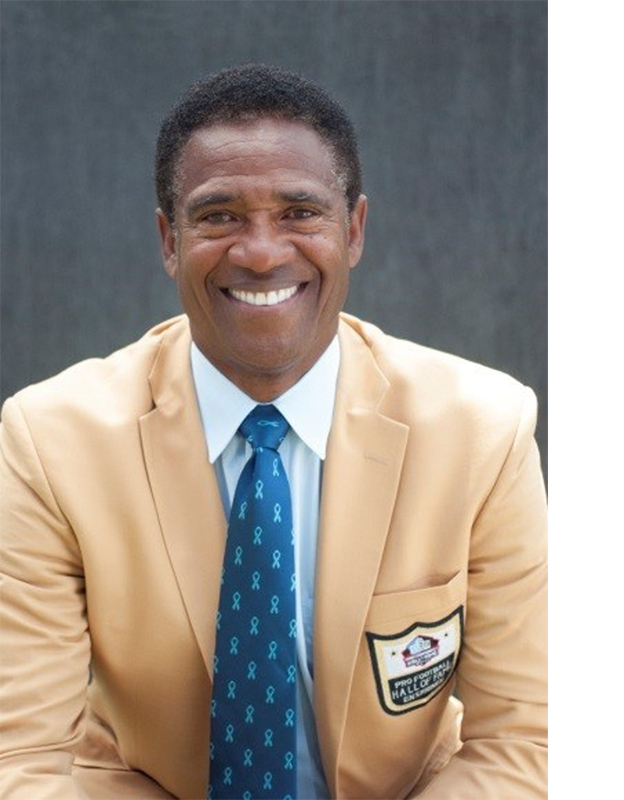 Mike Haynes was known for impressive stats during his illustrious 14-year, Hall of Fame career in the NFL. His nine Pro Bowls, 46 interceptions and two career touchdowns led many to consider him the greatest cornerback ever. But in 2008, came the most important stat of all for Mike – elevated levels of Prostate Specific Antigen (PSA) in a blood test that led doctors to discover he had prostate cancer. The stakes are high. About one in nine men will be diagnosed with prostate cancer, but the odds increase to one in six if they are African American and one in five if they have a family history. Prostate cancer is also the second leading cause of cancer-related death among men, and there are often no symptoms. Luckily, the five-year survival rate is nearly 100 percent for people who detect and treat the disease early. 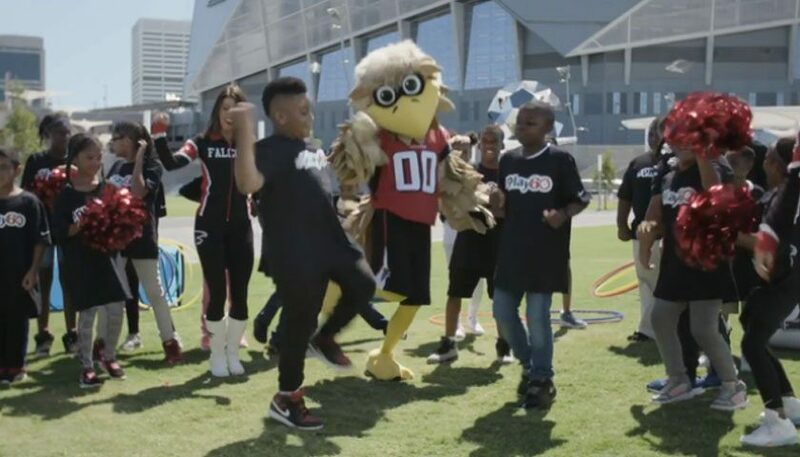 With the Super Bowl just around the corner, don’t sit on the sidelines, join Haynes on Wednesday, January 31 and Thursday, February 1 in this campaign to save lives. 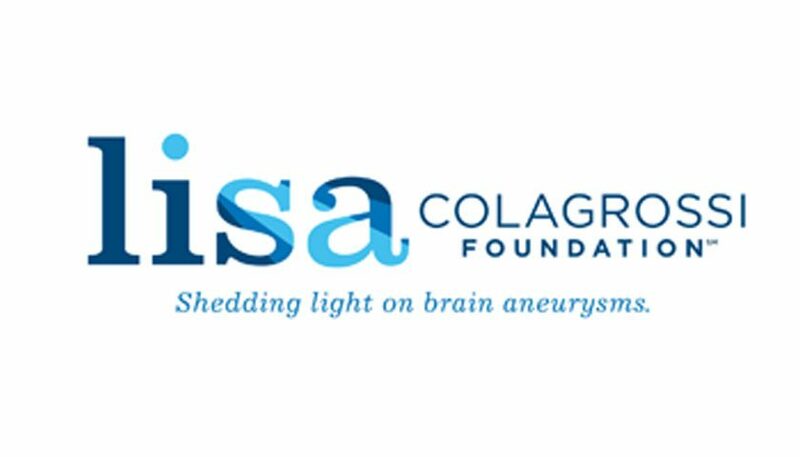 The Urology Care Foundation and the NFL continue to build upon a relationship that started nearly 10 years ago when the NFL, through its Player Care Foundation, began implementing prostate cancer screenings for retired players conducted by the Urology Care Foundation. 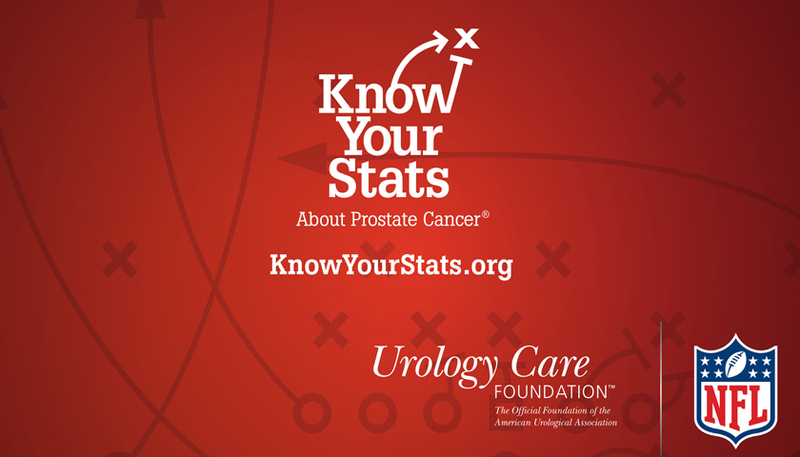 Today, they continue to encourage all men and their loved ones to visit KnowYourStats.org for information about prostate cancer.